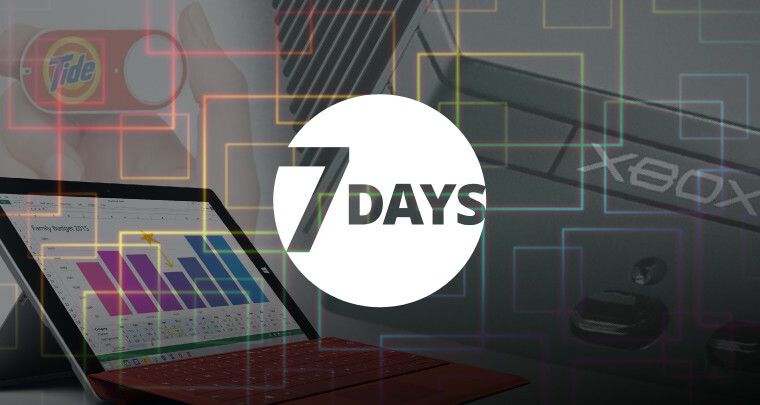 7 Days is a weekly round-up of the Editors' picks of what's been happening in the world of technology - written with a dash of humor, a hint of exasperation, and an endless supply of (Irish) coffee. Below is a sample from the full article. From across the tech world this week, there have been some lovely surprises, a couple of disappointments and, of course, plenty of intriguing hints about what’s still to come. But, as ever, 7 Days is here to guide you through the biggest stories of the week – and this time around, we start our journey Down Under. Those on the lookout for a cheap-as-chips smartphone in Australia may have just been presented with the perfect opportunity to make a purchase. 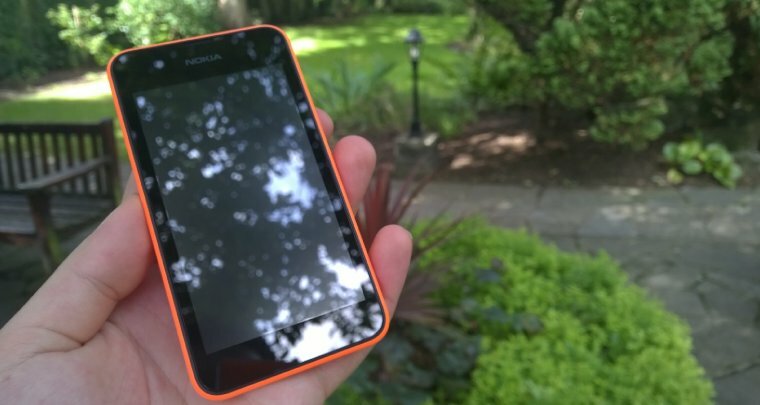 Microsoft’s Lumia 530 is currently available for just $29 AUD (around $22 USD), along with a free cover, at Big W stores, as part of a special Easter promotion. The Lumia 530’s specs aren’t exactly amazing – but it’s hard to argue with what’s on offer at such an incredible price. 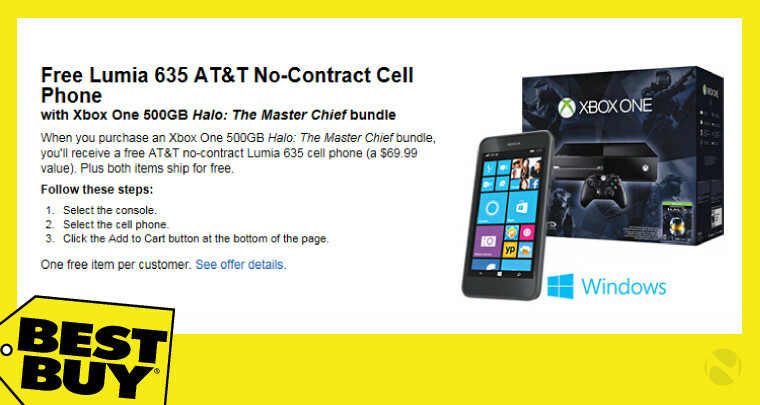 Meanwhile, over in the US, Best Buy is currently giving away a free Lumia 635 4G Windows Phone to buyers of its Xbox One 500GB Halo: The Master Chief Collection bundle. 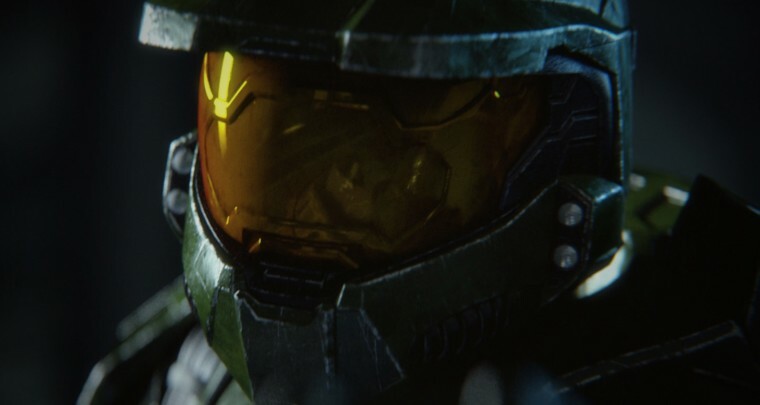 Halo fans across the globe rejoiced this week, as Microsoft aired a live-action trailer for the next game in the series, Halo 5: Guardians. But even more exciting than that, the company also revealed the game’s release date for the first time. Yippee! 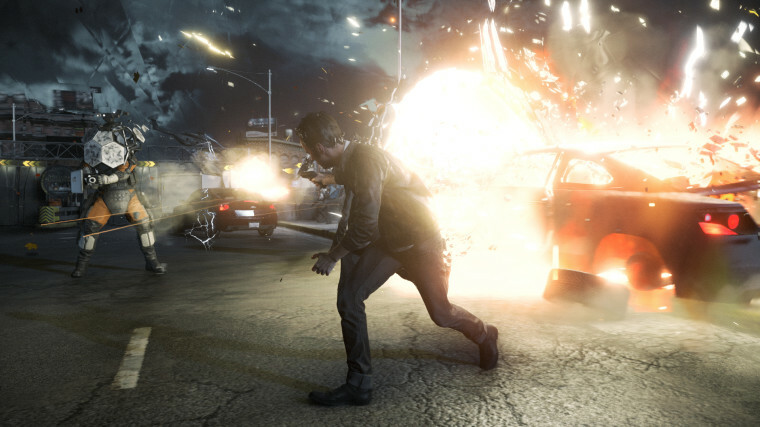 But there was bad news this week for those eagerly anticipating another Xbox One exclusive title, Quantum Break. The game was first announced in 2013 ahead of a planned launch last year, but it was later pushed back to 2015. Unfortunately, its release has now been delayed again, and its developers say it won’t go on sale until 2016 at the earliest. 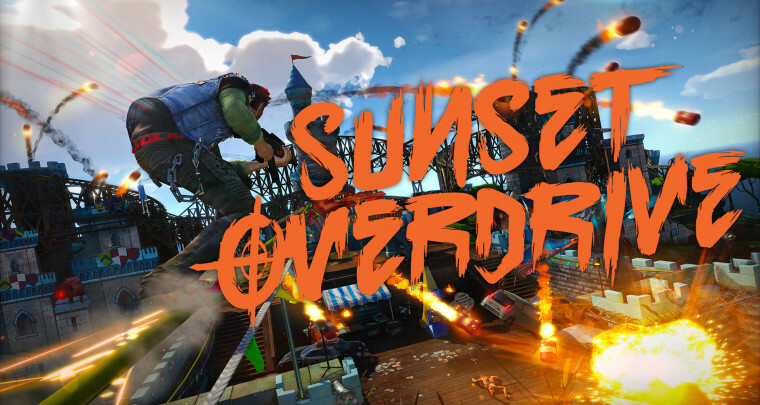 If you’ve got an Xbox One, you may well own the utterly crazy and absurdly fun Sunset Overdrive (and if you don’t, be sure to check out our review of the game here). If you do own it, get ready for more action, as the new Dawn of the Rise of the Fallen Machines expansion pack is available now. While we’re discussing all things Xbox, it’s worth highlighting some rather intriguing revelations that emerged in an interview published this week with Seamus Blackley, one of the co-creators of the original Xbox. He revealed that Microsoft seriously considered making the original Xbox free, and even mulled the possibility of buying Nintendo, at a time in the Xbox’s development when MS was planning to focus the console on casual gaming. The timing of the interview was unfortunate, as when we published our article about it on April 1, many readers assumed that it was actually an April Fools’ joke. It wasn’t. Remarkably, a tiny handful of people still smugly insisted that it was all made up – revelling in how brilliant they were for spotting the deceit – even after being explicitly told that the interview was genuine and the article was factually correct, and not a gag. 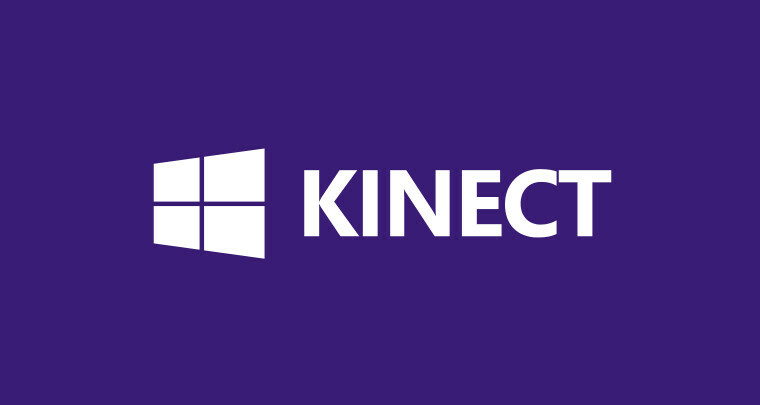 Anyway... Microsoft announced that it has stopped selling its Kinect v2 sensor for Windows – but it’s not quite the end of the road for Kinect on the desktop OS. In fact, you’ll still be able to buy the regular Kinect v2 sensor for the Xbox One and connect it to your Windows PC via an adapter that’s been available since October. 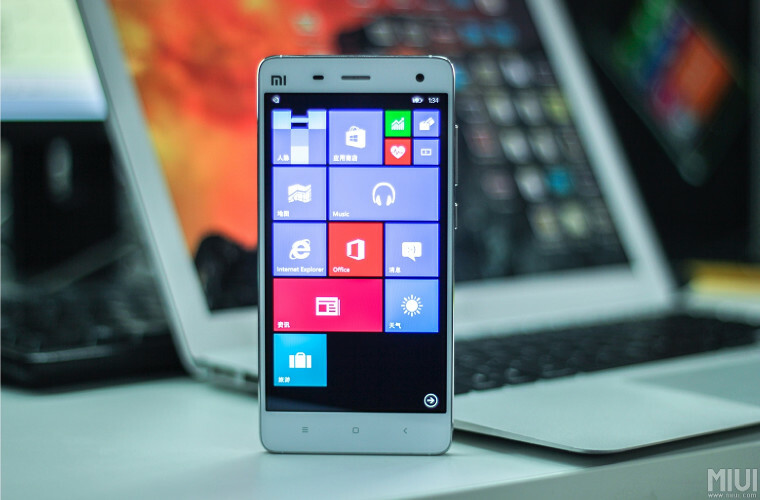 Despite not offering any Windows devices of its own, Xiaomi is Microsoft’s official partner on an exciting new project aimed at offering owners of the Chinese firm's flagship Android handset, the Mi4, the ability to install Windows 10 onto the device. 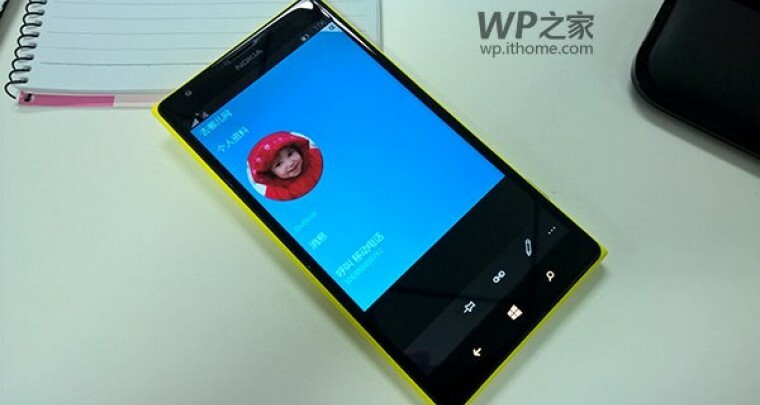 A video was published on Xiaomi’s own forums on Thursday, showing Microsoft’s new OS in action on the Mi4. Another video emerged this week, showing build 12534 of Windows 10 for phones in action – and if that wasn’t enough, a bunch of screenshots also surfaced of build 12531. Microsoft has so far released only one build of its Technical Preview for phones – and even then, only for a tiny handful of devices. But while it had already stated that it will bring the next build to most of its Lumia range, Microsoft confirmed this week that it is also “working on” extending availability of the Windows 10 preview to non-Lumia handsets. 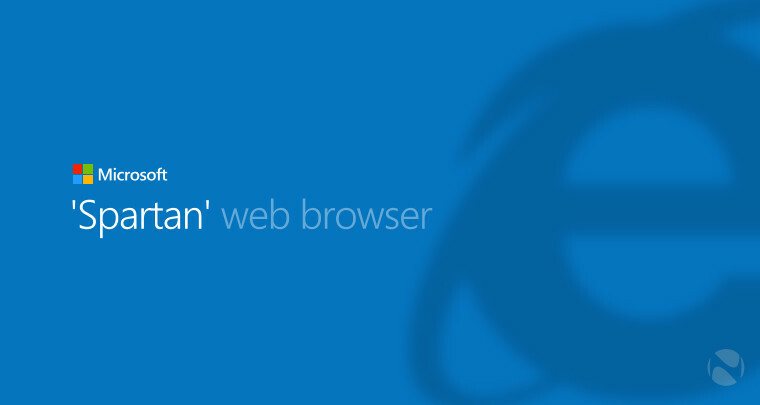 But Microsoft had some even bigger news to share this week – even more exciting than the new Windows 10 build and the first public preview of Spartan. 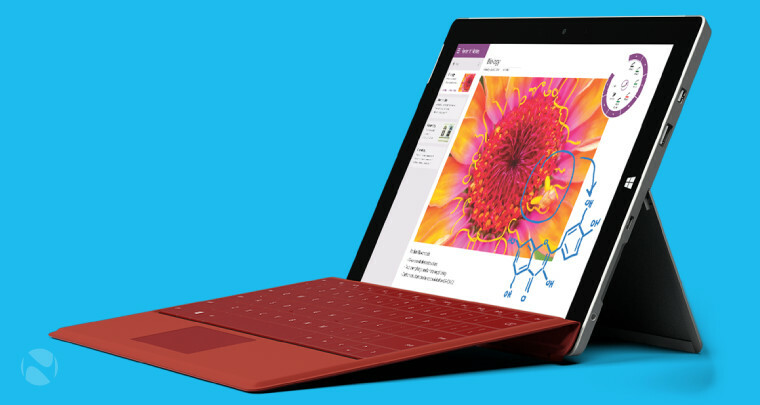 On Tuesday, Microsoft unveiled the Surface 3, a lower-cost alternative to its popular Surface Pro 3 tablet. The new device features a 10.8-inch 1920x1280px display (3:2 aspect ratio) and quad-core 1.6GHz Intel Atom x7 (Cherry Trail) processor, with various configurations priced between $499 and $699, offering up to 128GB of onboard storage and 4GB RAM. However, unlike its bigger brother, the new tablet doesn’t include the Surface Pen (that’ll set you back an extra $50), and the keyboard will cost a further $130. 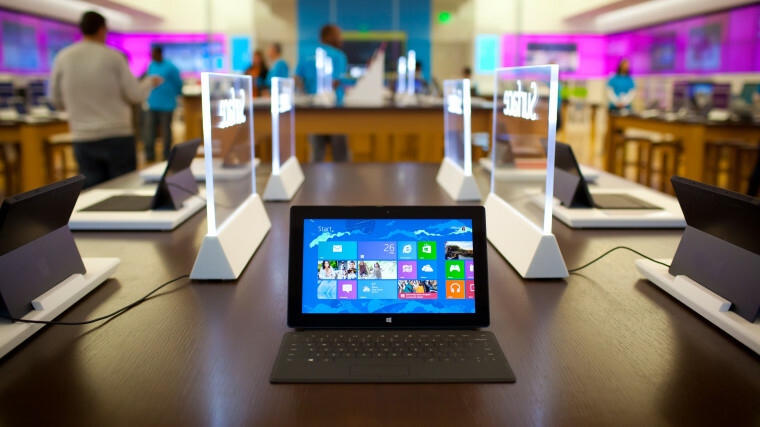 Poll: Are you planning to buy Microsoft’s new Surface 3? On the same day as launching the Surface 3, Microsoft’s Panos Panay discussed the launch of the first-generation Surface RT – a device that never came close to meeting Microsoft’s sales expectations. Indeed, the company wildly overestimated demand for the original Surface, which ultimately prompted it to write down around $900 million in “Surface RT inventory adjustments”. Panay said on Tuesday that the Surface team learned “unbelievably valuable” lessons from the launch, the lukewarm response to the product, and the eventual writedown. Still, it seems that Microsoft hasn’t quite found the right balance when it comes to managing supply and demand of its devices. 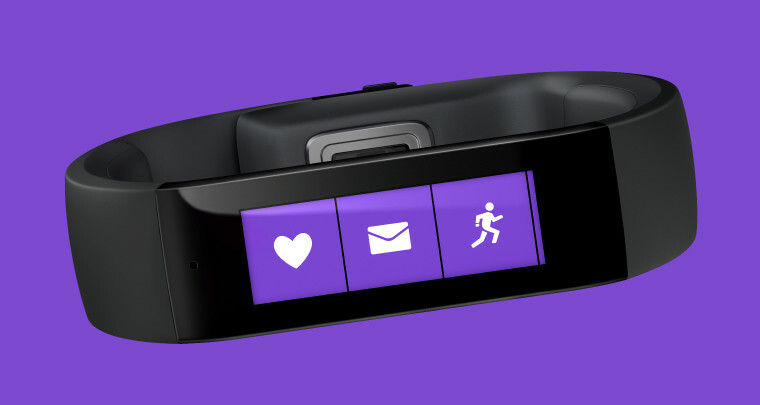 A report this week claimed that the company had ordered just 30,000 units of its new Band wearable device for its launch in the United States – which would certainly explain the severe stock shortages that frustrated potential buyers for several months. 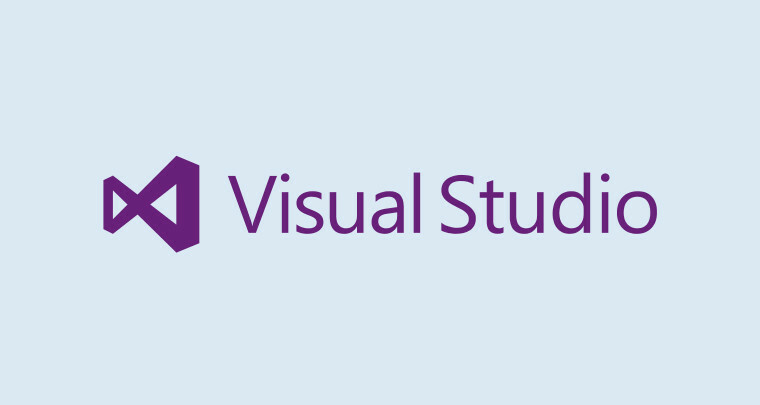 There was good news for developers on Wednesday, as Microsoft announced pricing for its new Visual Studio 2015 tools, including some very significant price reductions. Microsoft’s Windows XP reached the end of its life last year, but it’s still clinging to its reputation as the OS that just won’t die. The latest data shows that XP still has more users than both Windows 8 and Windows 8.1 combined, although its share of the market is gradually declining. 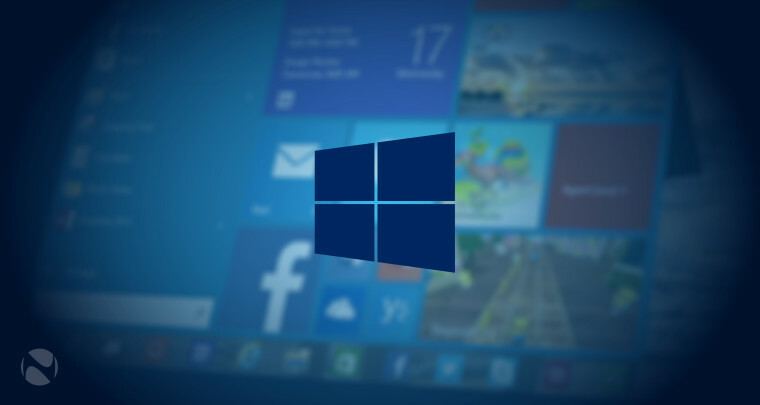 Microsoft Technical Fellow and Azure chief technical officer Mark Russinovich said in an interview published on Friday that open sourcing Windows is “definitely possible”. It’s also pretty unlikely, for all sorts of reasons, but Russinovich made the point that Microsoft has been considering every possible option when it comes to making decisions about the future of its software and platforms. But, alas, that brings us to the end of this week’s partial round-up from the full article. For now, all of us at Neowin hope that you have a great weekend, and a happy Easter!